Quality and Reliability Come Standard. 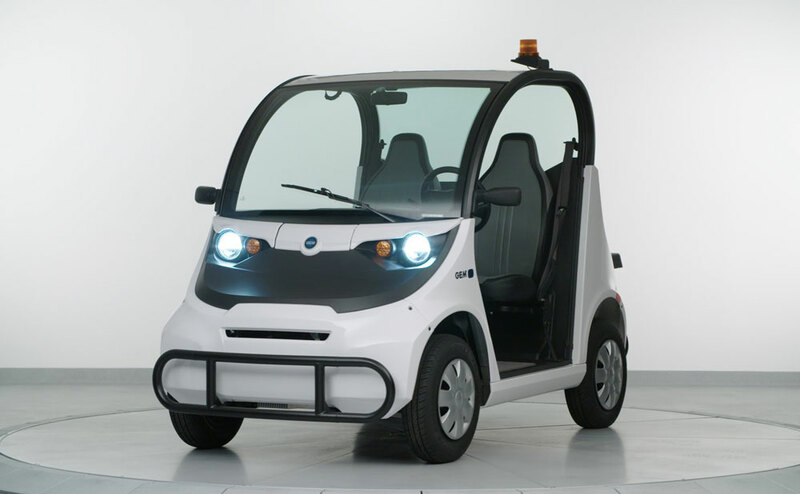 Since 1998, GEM has set the benchmark for the competition in the field of compact electric vehicles. Engineered with premium quality and unequaled reliability, our complete line-up of street-legal transport and light-utility vehicles is backed by 60 years of Polaris® performance and innovation — providing unrivaled user confidence and experience. On-board 72-volt DC charger that plugs into a standard 110-volt AC 15-amp outlet. All GEM® vehicles are street-legal Low Speed Vehicles (LSVs) with a top speed of 25mph. From site tours and valet to guest and student transportation, GEM® delivers exceptional comfort and style for passengers, while providing the performance and versatility staff can depend on. A spacious cab, comfortable seating for up to six and ample cargo capacity are a few of the key features that make GEM® perfect for all your transportation needs. With noiseless, zero-emission operation combined with versatile handling and multifunctional carrier options, GEM® delivers a clean, quiet solution for all your housekeeping and hospitality needs indoors or out. When it comes to your groundskeeping and maintenance needs, GEM® electric vehicles are built to tackle the tasks at hand. 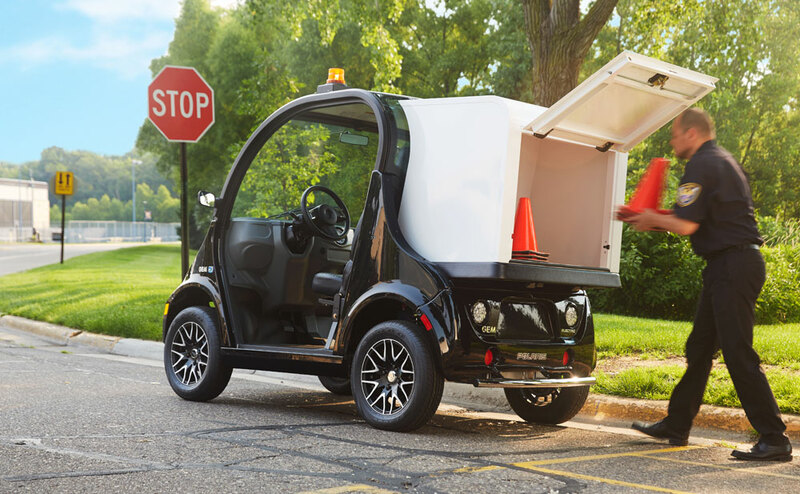 With plenty of hill-climbing torque, street-legal operation and up to a 1,100 lbs hauling capacity, GEM® offers an energy efficient fleet solution you can rely on to get the job done. 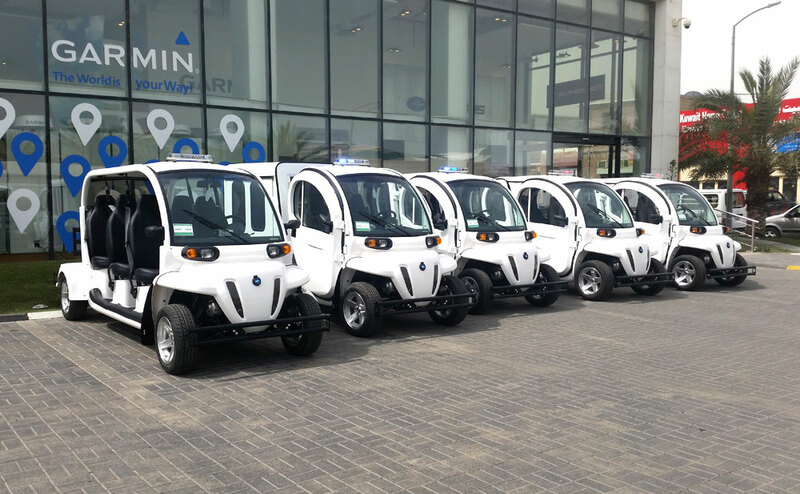 From parking enforcement to security patrol, GEM® provides the ideal all-electric alternative to gas-powered parking enforcement and security vehicles. 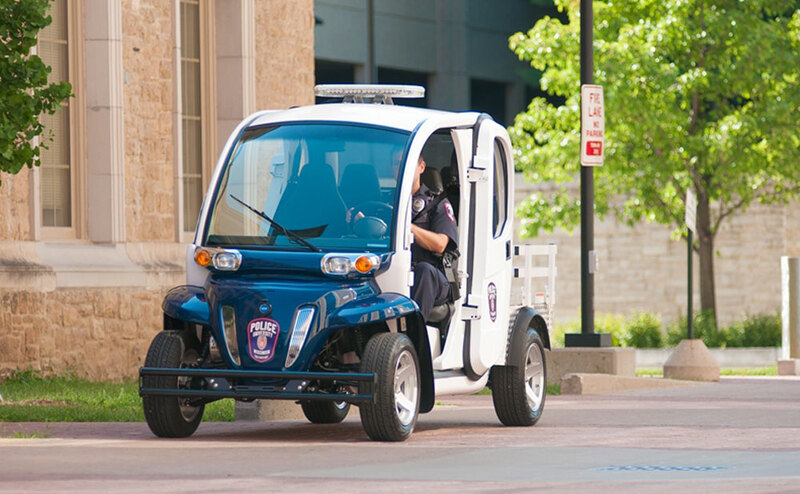 With street-legal operation, superior handling and a number of versatile carrier options, GEM® offers a premium solution for your security and parking enforcement needs.